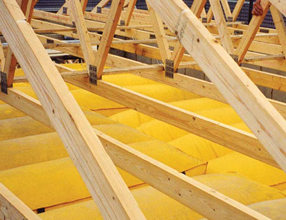 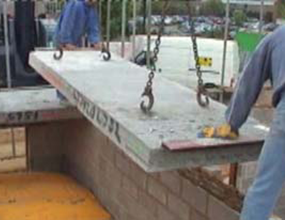 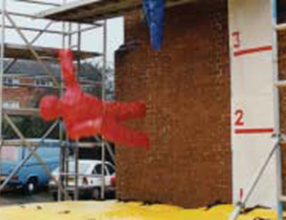 Airtek World Ltd manufactures, sells and hires Airmats – a specialist air bag system designed to address the issue of passive falls from height on construction sites. 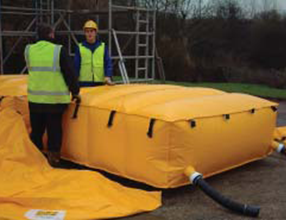 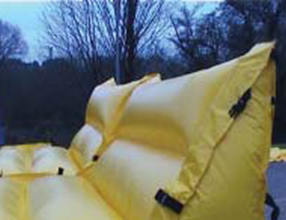 The bags are modular and constructed from high strength PVC material which is inflated using a continual low pressure air flow from a pump driven fan. 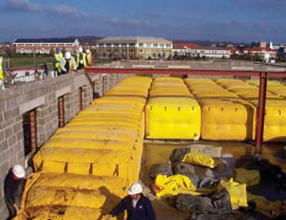 Inflation causes the bags to expand and join to form a continuous protective safety surface. 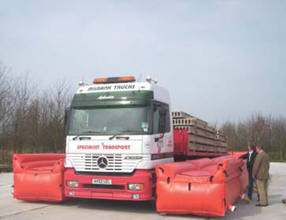 A full installation service is provided to organisations using the system if required. 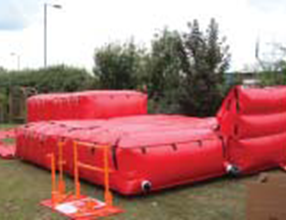 The product has a full EU patent (European patent granted in 2001) and has won an International Safety Award from the British Safety Council in 2004.